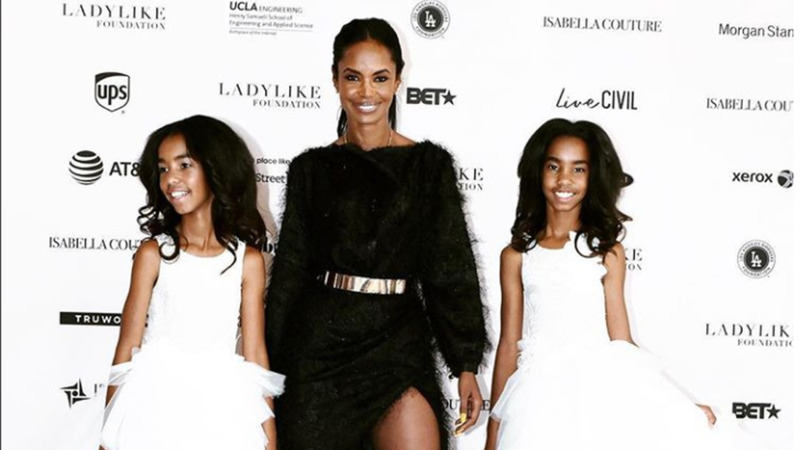 (AP) Coroner office officials say former model and actress Kim Porter died last year from pneumonia. 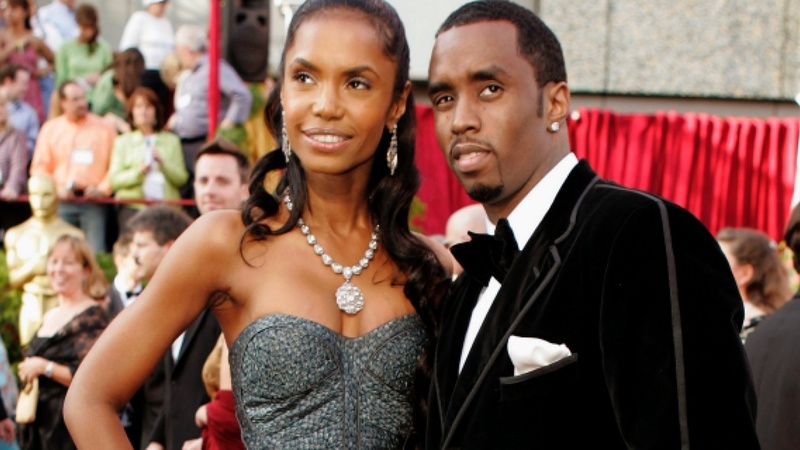 The 47-year-old was also a former girlfriend of Sean "Diddy" Combs and the pair had three children together. Combs eulogised Porter at her funeral in her hometown of Columbus, Georgia. Numerous celebrities, including Usher, Mary J. Blige, Lil' Kim and producer Russell Simmons attended the ceremony, which ended with fireworks.